Rose – forever the symbol of love. These gems are distinguished by the imaginative interpretation of the rose as a symbol of love. 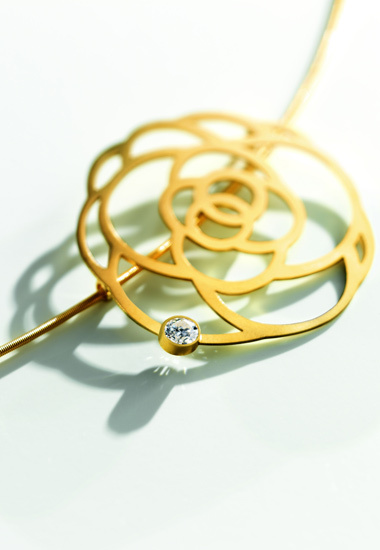 Imperishable roses as a pendant and earrings, a special ensemble created from 18 carat gold or sterling silver. Precious stones such as rubies and flawless diamonds make these collections something truly special.